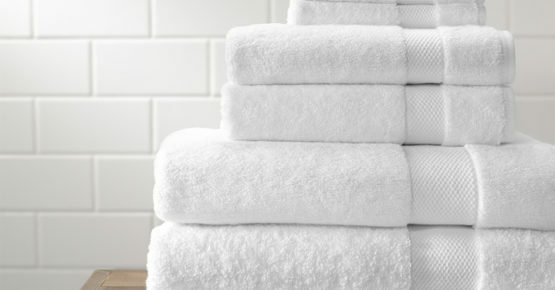 These high-quality towels and linens are professionally laundered, folded, individually wrapped, and delivered to the house prior to your arrival. Don’t have the right sized sheets? Don’t have room for all those bed linens? 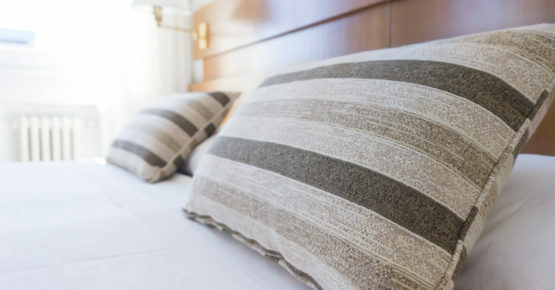 Request our optional Bed Linen Service when booking your reservation. Save yourself the hassle of packing bath towels. Request our optional Bath Towel Package when booking your reservation. Don’t want to start your vacation by making 11 beds? 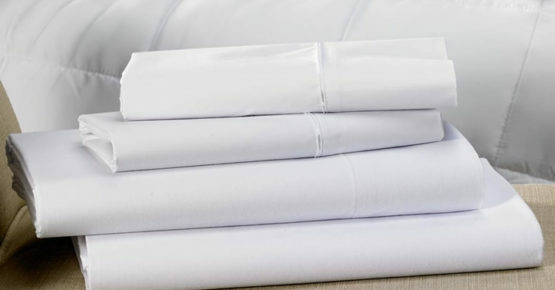 Upgrade to our PLUS Linen Service and arrive to find all the beds pre-made. Our concierge service offers numerous other amenities to make your vacation easier. 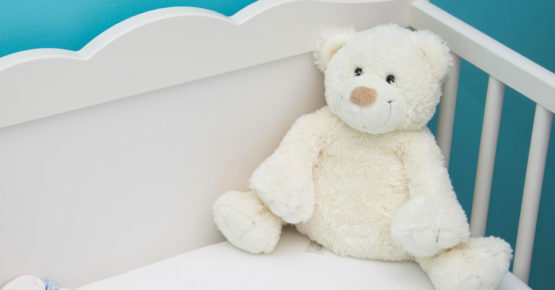 LBI DreamMakers offers baby gear (cribs, high chairs & more), beach tents, hot tub rentals, and services such as Grocery Shopping, Personal Chefs, and in-home Massage. Contact LBI DreamMakers for pricing and availability. * Linens & Towels provided and billed by LBI Dream Makers. Prices subject to change.